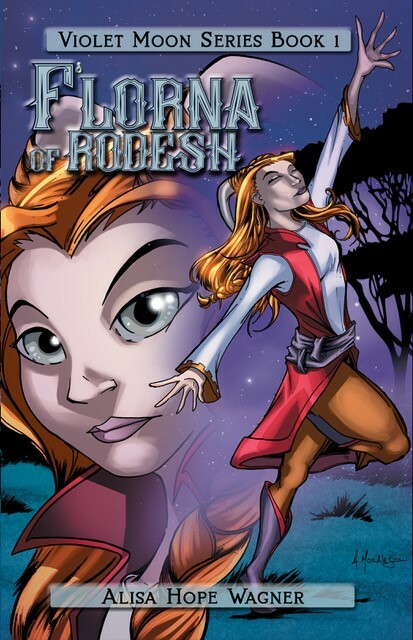 At fourteen years old, F’lorna must present her Adoration to Ra’ash. Though she is a singer by design, she has chosen to dance to avoid hurting the tender feelings of her birth friend. As F’lorna prepares for the Double Moon Ceremony, signifying that her Eternal Memory is now shut, storms begin to build across the lands of Rodesh and the villagers must prepare for the great change that is coming.